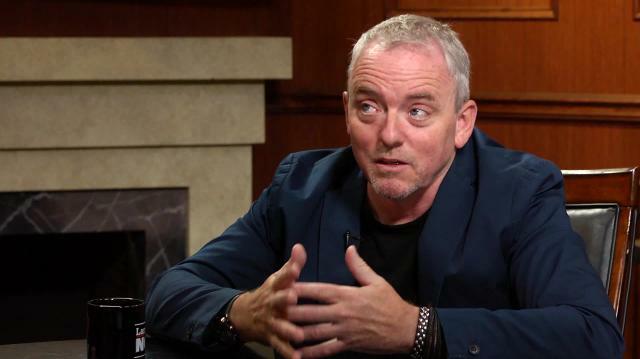 Bestselling author Dennis Lehane discusses his newest thriller 'Since We Fell,' revealing to Larry that the story is already out to Hollywood directors in script form. Larry King: Who’s going to play Rachel? Dennis Lehane: Don’t know. Have no idea. Larry King: But it definitely will be a movie. Dennis Lehane: We don’t know if it’ll definitely be a movie. It is definitely a script, it is definitely out to directors, I can see it easily going into production, but it’s not there yet.